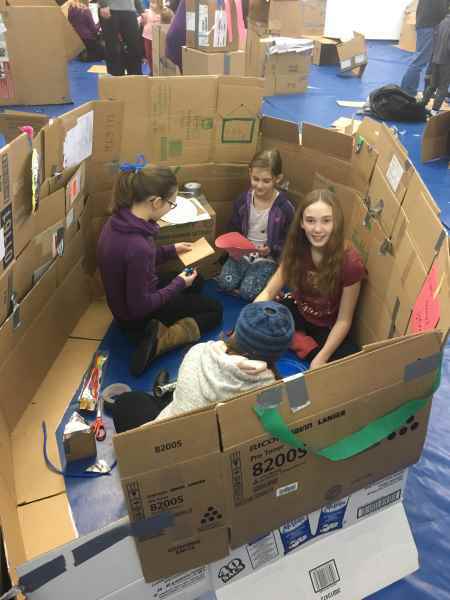 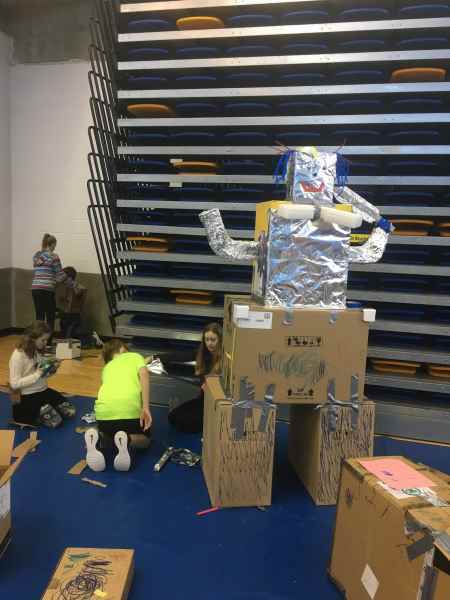 Play Day 2018 at University of Lethbridge has grown into a very fun way to celebrate Family Day. 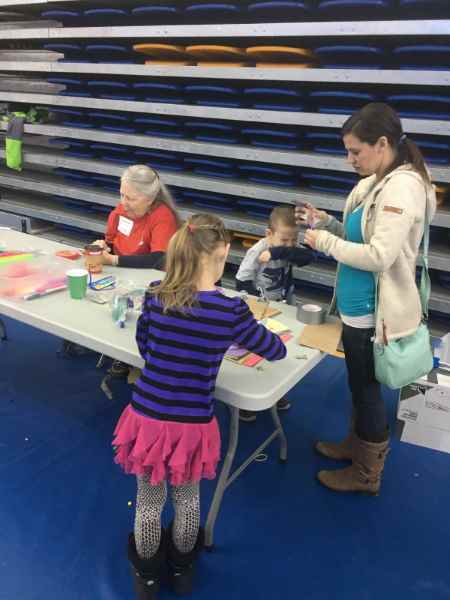 Play Day at the University of Lethbridge was started by Rotarian and club member Dr. Bev Muendel-Atherstone in 1979. 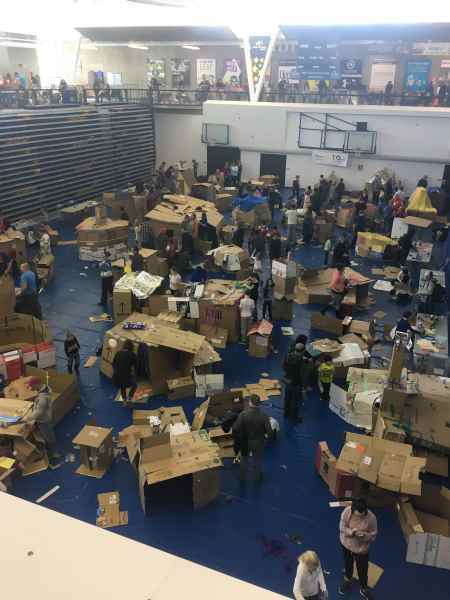 Club members, Bill Mains, Bev Muendel-Atherstone, Han-Henning Muendel, Bob Jones and Ian McDonald volunteered with the cardboard box building extravaganza shown below.